You can choose between 0 mg, 6 mg (low), 12 mg (medium), 18 mg (high) nicotine strength. 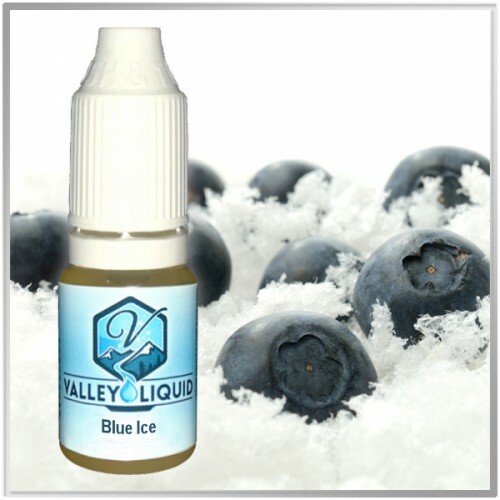 The e-liquid is delivered in a 10 ml LDPE (plastic) bottle with thin tip for easy filling. It has a childproof cap.